At the time of writing the Nightwish Group have nineteen bars in Pattaya. Fourteen in Soi 6, two in Soi Bongkot aka Soi Full Love Inn and three in Soi Chaiyapoon. 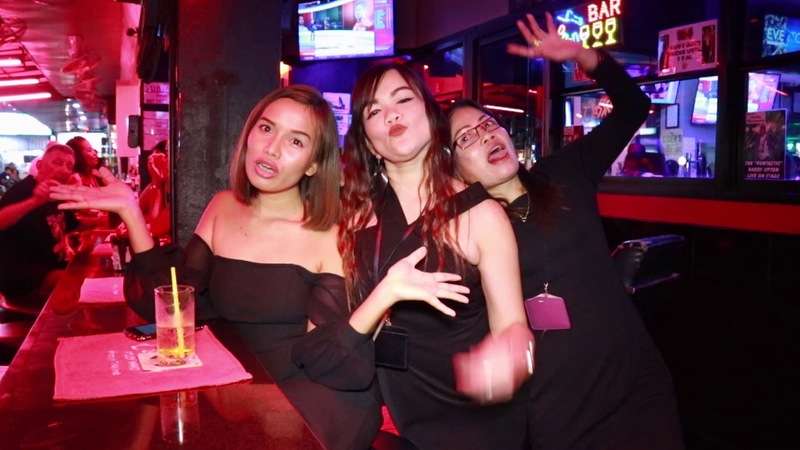 With around 180 girls on its roster it is probably the 3rd largest bars group in Pattaya with only the Happy Group and (so called) French Group having more. Even that is debatable these days. It is certainly the largest Beer Bars operator in the city by far. Latest images of Nightwish Group girls. This gallery updates daily. This is obviously subject to change but at April 2018 it operates the following bars. All in Soi 6 unless otherwise stated.